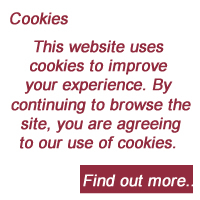 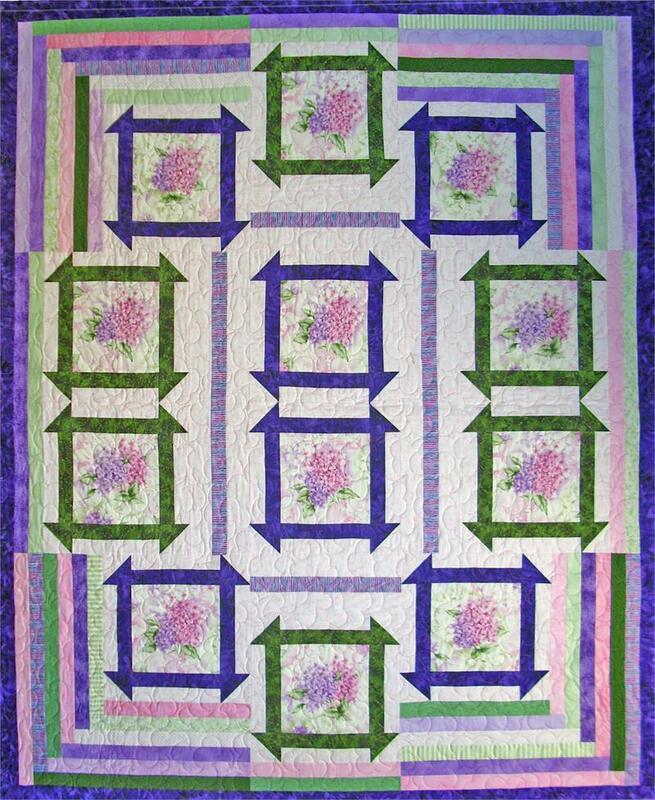 This is a 4-in-1 pattern. 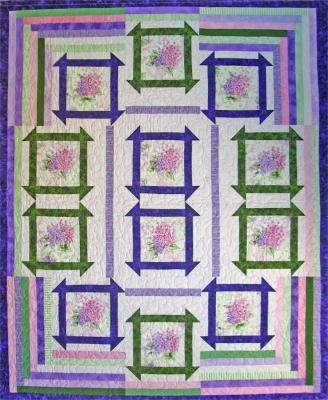 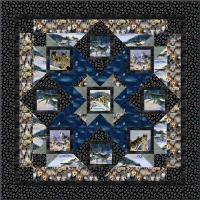 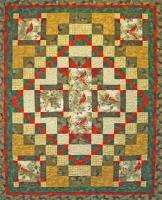 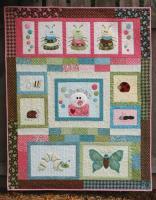 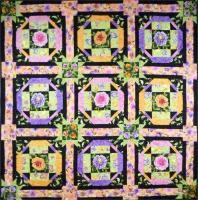 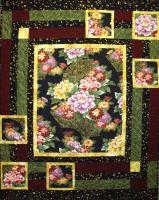 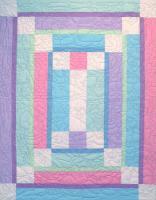 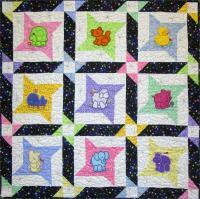 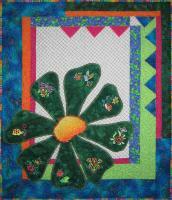 You may use the 8 1/2" squares for focus, applique, motifs, embroidery blocks or even quilting patterns. 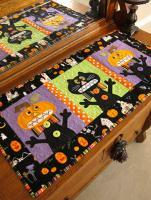 Showcase large print fabrics! 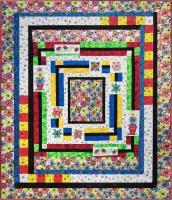 Finished Size: 70" x 85"